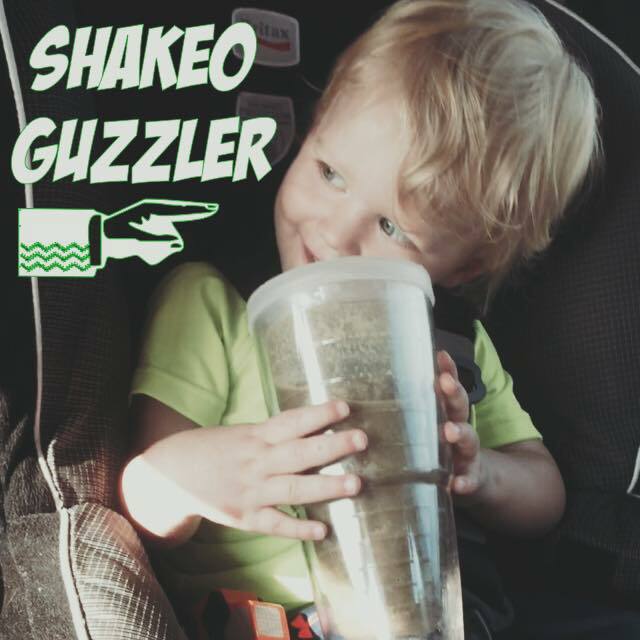 Shakeology: Its a crazy good DEAL! Ok, let’s be real for a minute. 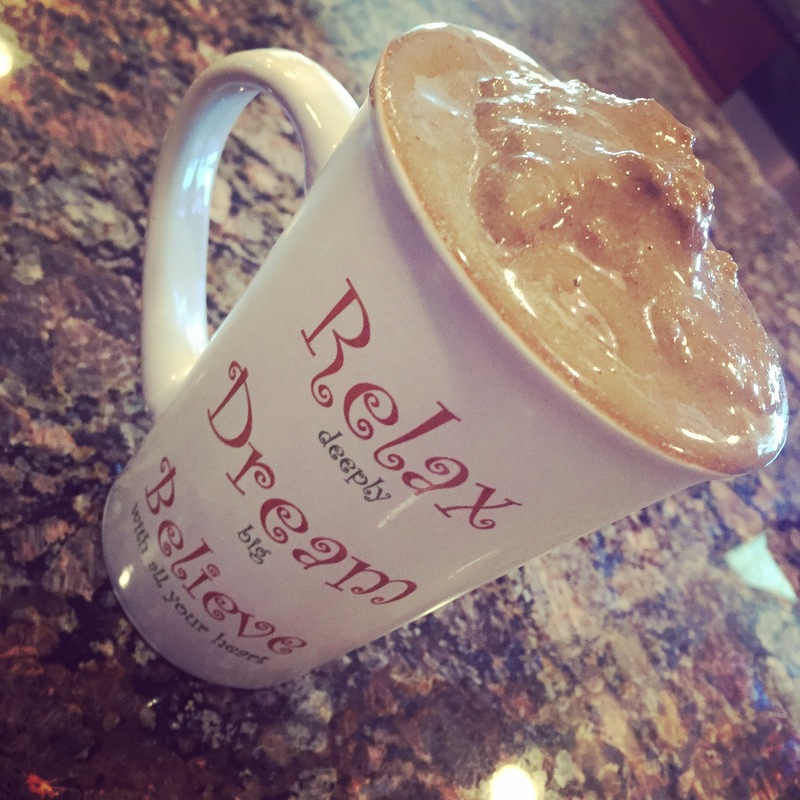 When people ask me what I do or what fills up that little Shaker cup or my coffee mug they are USUALLY interested in giving it a try. Then they hear the cost and they say – “I can’t afford that, I….” and before you know it they are already convinced there is no way it can work! Trust me – I GET IT!!!! I’ve been there…and I used to think it was crazy expensive too…until I realized what all you’re getting and then it all made sense!!! You get what you pay for!!! 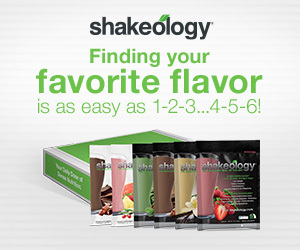 Let’s clarify something real quick…Shakeology is NOT a “protein shake”. Shakeology IS a meal replacement that contains some of the greatest nutrient dense superfoods in the world carefully formulated to give your body LIFE enhancing potential for a healthier mind, body and a stronger performing LIFE. It is a MEAL – it REPLACES one meal and it adds life to your life. Who wouldn’t want in on this??? 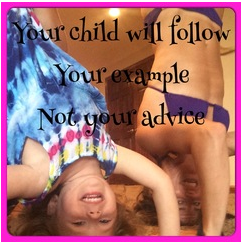 I joined my first challenge group a year into my Stay at Home Mom (SAHM) life. It was February and I had left my career in public accounting the April prior. It was hard enough for me to “splurge” on the challenge pack but I really wanted a change so I went with it. I ordered and immediately cancelled the auto shipments. Again, there was NO WAY I could afford this monthly. But I also committed to myself. I had made the investment in the challenge pack and I was investing in ME. I purchased the 21-day fix and told myself I would drink these little shakes for 21 days, I would follow the plan and I would workout. 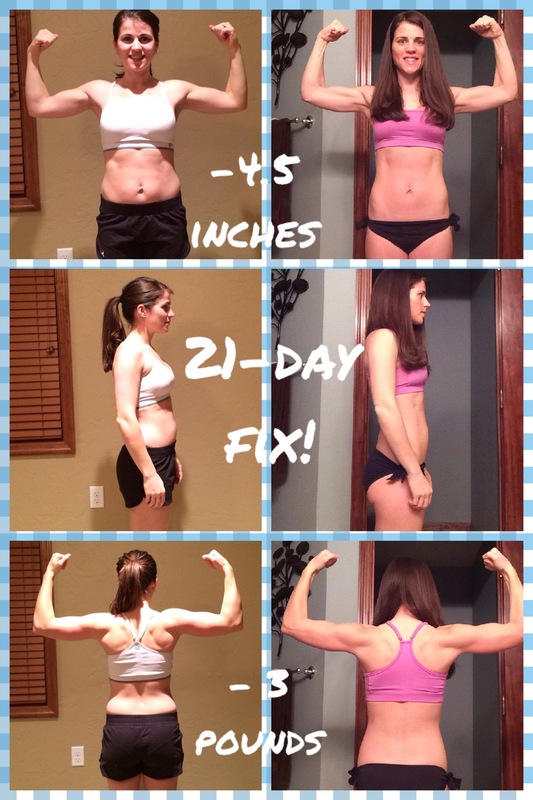 My 21-day fix results – Round 1 – never missed a shakeo!! Guess what???? 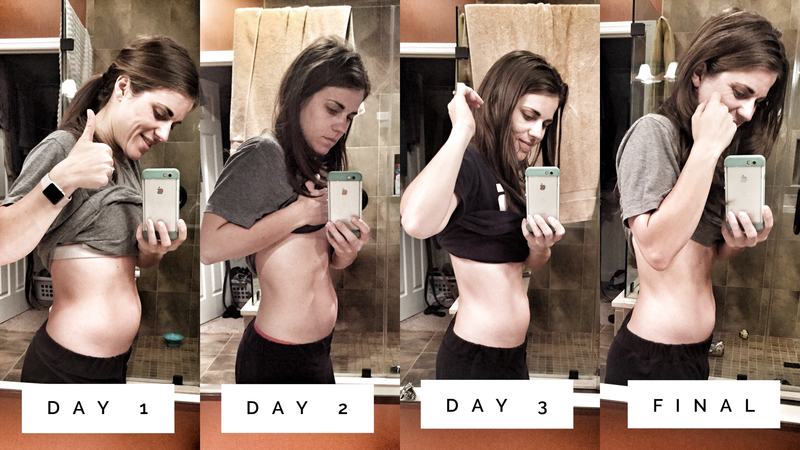 I GOT RESULTS – In just 3 short weeks….It actually worked! Now the hard part came…I wanted another bag of the Shakeology but how???? 1) First, I signed up as a coach. Well – a discount coach – but it was the same process – I mean – who doesn’t want to save $$$. This had a big appeal and since I had already purchased a challenge pack there was no sign up fee and if I did nothing else, I would at least be saving $15/month. SWEET! 2) I stopped my prescription prenatal vitamin that was costing me $30/month. I was nursing my 9 month old at the time and after talking to my doctor the vitamins and minerals found in my prenatal were also in Shakeology! The only thing I had to add was a separate DHA supplement!!! WINNING!!!! As always – if you’re pregnant or nursing you should talk to your doctor first. 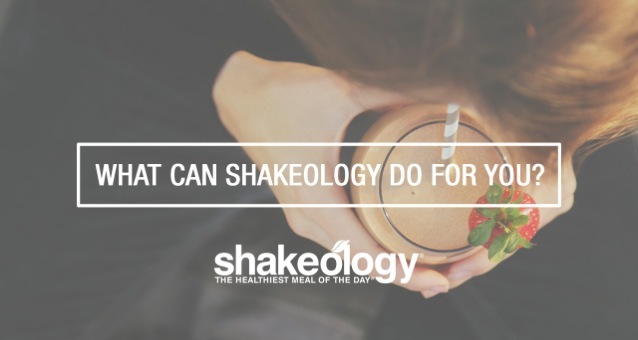 But then again you should actually consider EVERYTHING you put into your body – Shakeology included – but also that cookie, the pizza, the coffee mocha frap, the fast food – etc.. You should think about EVERYTHING you’re eating. 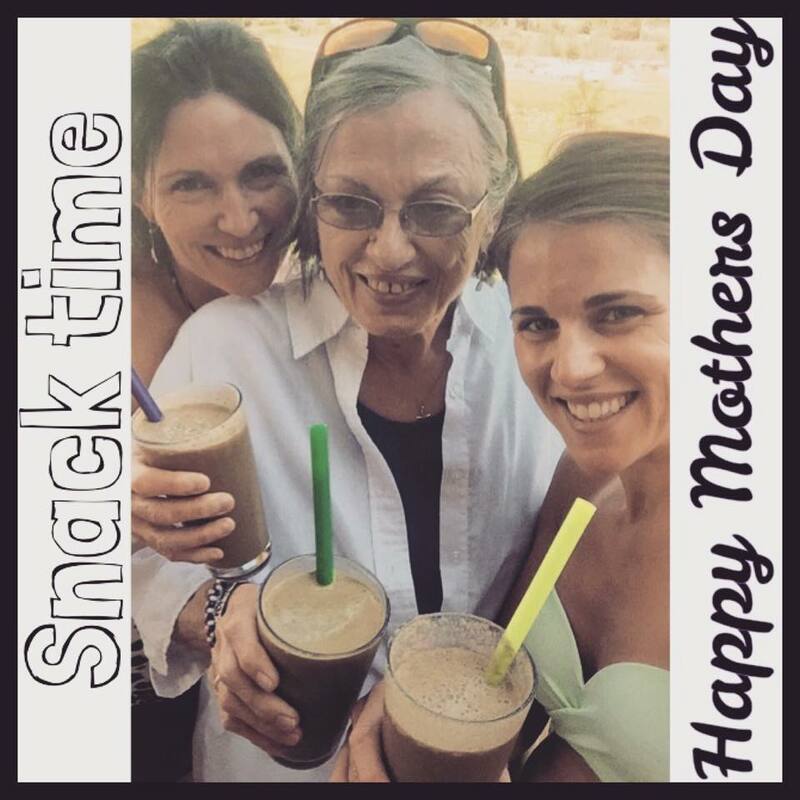 I know when I did I quickly realized you can’t get the all natural, non-GMO nutrition found in Shakeology in other foods and personally I couldn’t think of a better food to fuel my body with and my family!!! 3) I was able to completely STOP by Chron’s Disease medicine – savings – $60/month. After taking medicine for nearly 7 years I started noticing very positive changes to my digestive system. I reduced my dosage on my own and after 4 months of my daily dense superfood Shakeology, regular exercise, and making that transition to clean eating…I was confident I didn’t need it anymore! I made an appointment with my GI specialist and in August got the official words to stop all medication! If nothing else – that aspect alone is enough for me to ensure this lifestyle is simply that MY LIFE! 4) We stopped eating out!!! For almost the first 6 months – we truly just didn’t eat out! Once we made the investment in the Shakeology and investment in our own health we realized we could cook the foods we liked in the portions our bodies needed for a fraction of the cost. We ditched the pizza and wings Friday night ritual and the 1x/week dinner out. I’ll estimate that by cooking dinner in vs. ordering out 1x a week and eating dinner out 1x a week our family of four saved at least $40/week, of that my portion was at least $15…and I actually think this is a super low ball park number!!! We never messed around when we would go out – there was always an app and always a dessert so this became a huge saver for us! 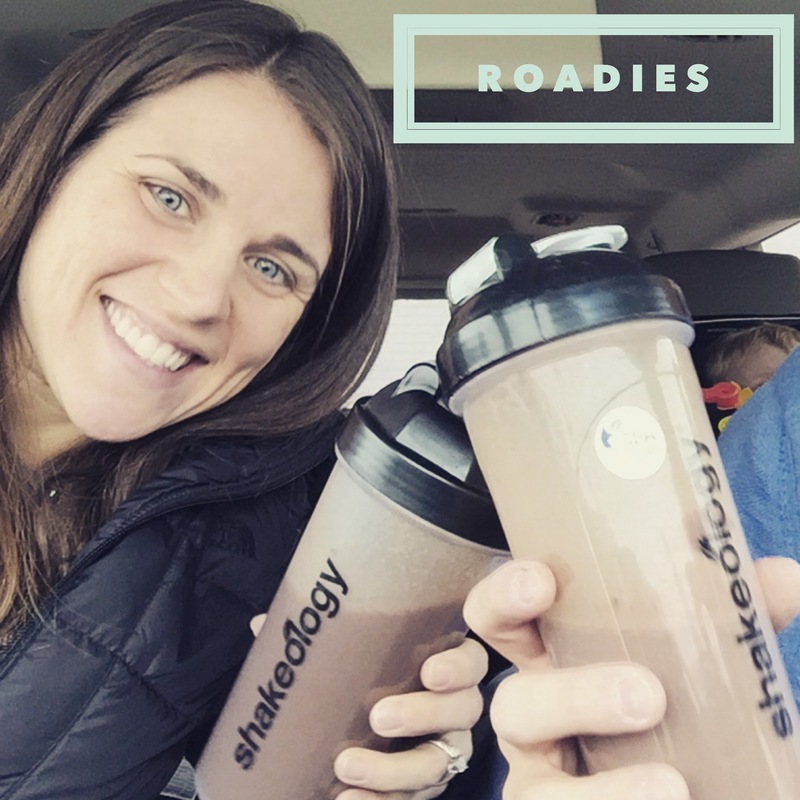 We also found that shakeology shaken up on the road makes for the healthiest and most convenient fast food EVER!!! And all the while this is saving me money, helping me feel better and allowing me to be the BEST mom/wife possible…I started to inspire others along the way. Those closest to me – aka – my ENTIRE FAMILY! So my call to action for you…IF you are skeptic – just like I was…then GIVE IT A TRY!!!! What do you have to lose?!?! 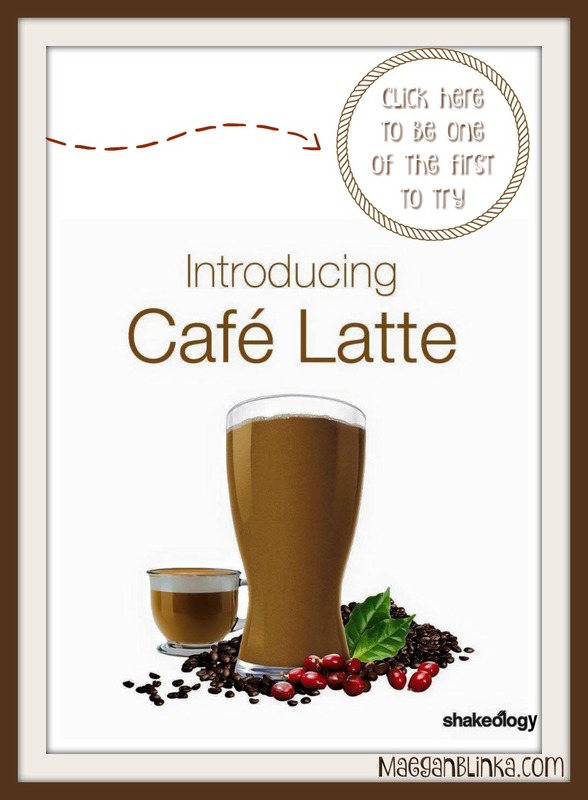 Yes – you really can ORDER it, drink it for a month and if for some crazy reason you don’t agree with me…RETURN THE EMPTY BAG!!! True Story!!! Email me: maeganblinka@gmail.com with any questions!!! I want to help YOU reach your goals and FEEL your best!!! 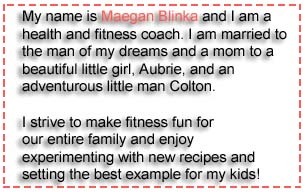 Side note: I actually became a coach initially because I wanted to get the discount and save on my monthly Shakeology! And turns out – this became one heck of a career for me! 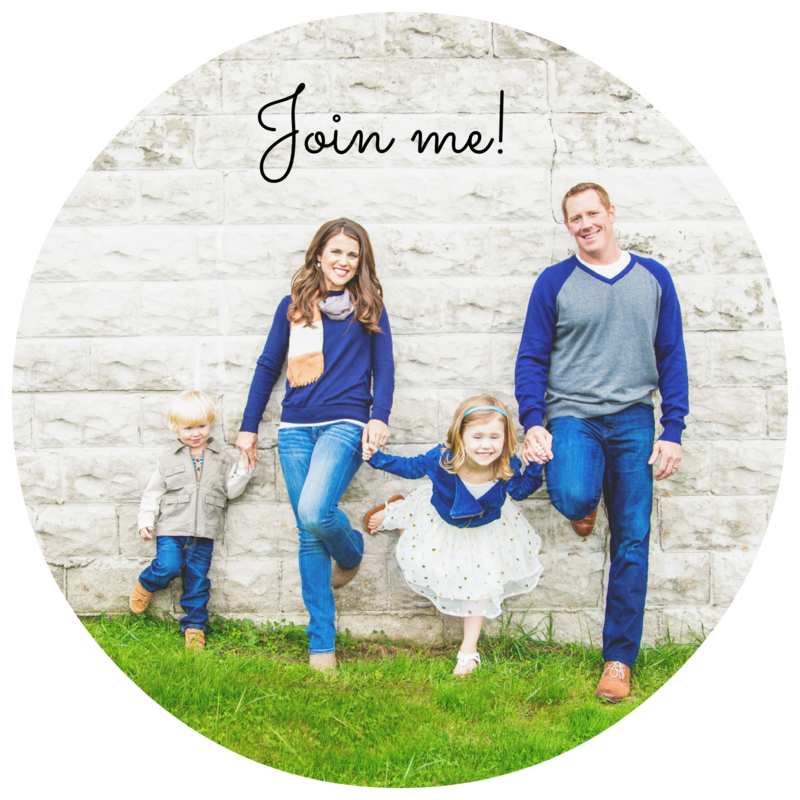 I’d love to share more about how I did it and how you can too!!! Fill out my application below if you’re interested in learning more about Beachbody Coaching!! !